We hope you are enjoying a fun and relaxing summer and are looking forward to the 2018-19 school year. 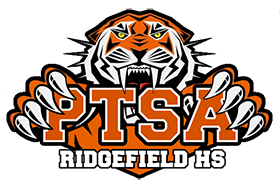 The RHS PTSA is a group of parents, staff and students working together to support and enrich the RHS school experience through mini-grants, scholarships, and various curriculum-enhancing programs. We are committed to the success of each student at our school and endeavor to address issues that directly impact all students. In order for these efforts to succeed, we need the assistance and involvement of many parent volunteers, and we encourage all parents to take an active role in our school. 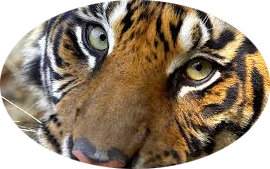 The RHS PTSA website will continue to be the primary source of all information relating to the RHS PTSA and its events and activities, including the family directory, an archive of weekly TigerLink newsletters, forms and calendars. In order to access the family directory, archived newsletters and PTSA forms, you Must Be an RHS PTSA Member. 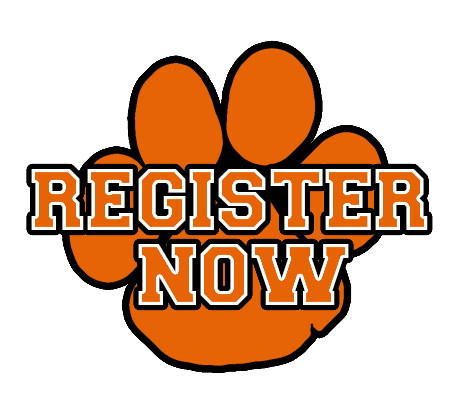 To stay informed about the many PTSA events and activities taking place this year, please be sure to subscribe to our weekly eBlast when you register. As always, we welcome your feedback and encourage you to get involved any way you can – whether you have an hour each week, each month, or each year. Your involvement will help to strengthen our school and our community.